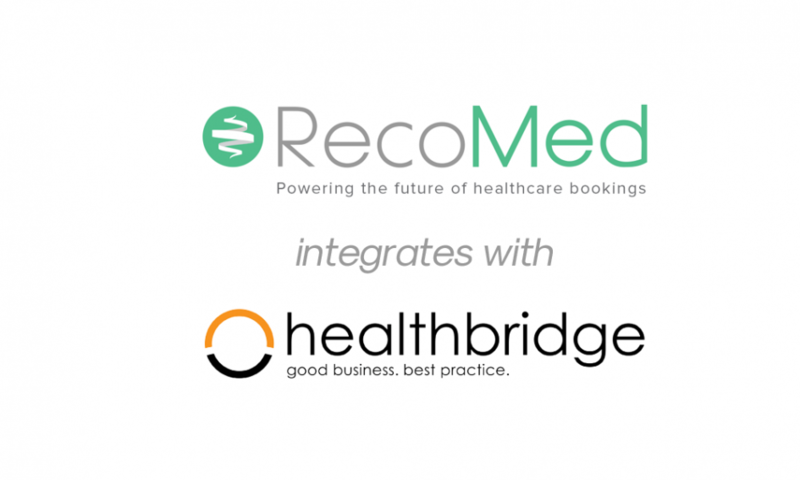 Healthbridge, a leading health-tech solutions company, has announced the integration of RecoMed’s national online healthcare patient booking platform into Healthbridge’s myMPS cloud-based clinical and billing practice management. The integration is in line with Healthbridge’s innovation strategy to partner with other leading health-tech solutions to offer doctors holistic support across their business, revenue and patient management needs. The integration, currently in pilot phase, will be available to over 1,000 doctors using myMPS in May 2018 as an add-on module that will enable private practices to further optimise their electronic calendars, enhance their patient experience and grow their revenue. RecoMed, a mobile-friendly platform and online health marketplace that allows patients to find and book appointments with health care providers and at no cost, was identified as an ideal complementary partner because of their expertise in understanding the digital patient journey. Veiga-Moroldo went on to outline the business management and revenue optimisation benefits for doctors and their practices. When patients book appointments through the bolstered solution, the system sends an immediate benefit check to the medical aid to confirm whether the patient has funds. “This is an important benefit because Healthbridge’s data shows us that if a patient is made aware of insufficient funds or a co-payment before seeing their doctor, it increases the likelihood of settling outstanding balances exponentially – either before leaving the practice or shortly thereafter,” said Veiga-Moroldo. “In addition to improving open and clear communication with the patient; practices will also have valuable data at their fingertips to optimise practice management. From the data generated by the platform, doctors and administrative staff can see the trends in how busy practices are on what days and times. This enables them to use myMPS to schedule follow up appointments or routine check-ups on days that are quieter, potentially reducing waiting times for the patient and managing workload for the doctor,” added Veiga-Moroldo. The RecoMed service will be available to myMPS customers in May 2018 as an add-on module at a set fee per patient booking. Healthbridge has pioneered a powerful range of products and services that help doctors to significantly improve the day-to-day running of their practices. This saves them more than R1 billion a year in operational efficiencies. Healthbridge has over 5,000 medical practitioners (GP’s, Dentists, Optometrists, Specialists and Auxiliaries) on their books countrywide, both generalist and specialist. Through their sophisticated medical information-exchange services, Healthbridge is integrated with hospitals, pathology laboratories, radiologists and medical aids. Healthbridge processes more than R30 billion of transactions in real-time every year. 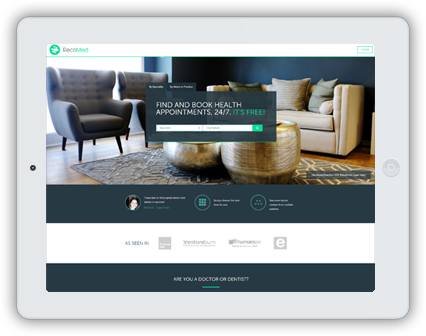 RecoMed is South Africa’s largest and fastest growing online health booking platform and marketplace. Their mobile-friendly platform helps patients quickly find and make appointments with quality healthcare providers, 24/7, without any phone calls or paperwork. RecoMed gives healthcare professionals a proven way to grow their practices while improving the patient experience. Over 100,000 patients and 1,500 providers connect with each other every month via RecoMed.